How Does Far Infrared Light Therapy Work For Pain? So often ordinary heat treatment does not seem to reach deeply enough into the painful or problem areas of the body. Even if there is some relief it is often short-lived, and the pain returns. One of the common misconceptions about Far Infrared is that it is heat? 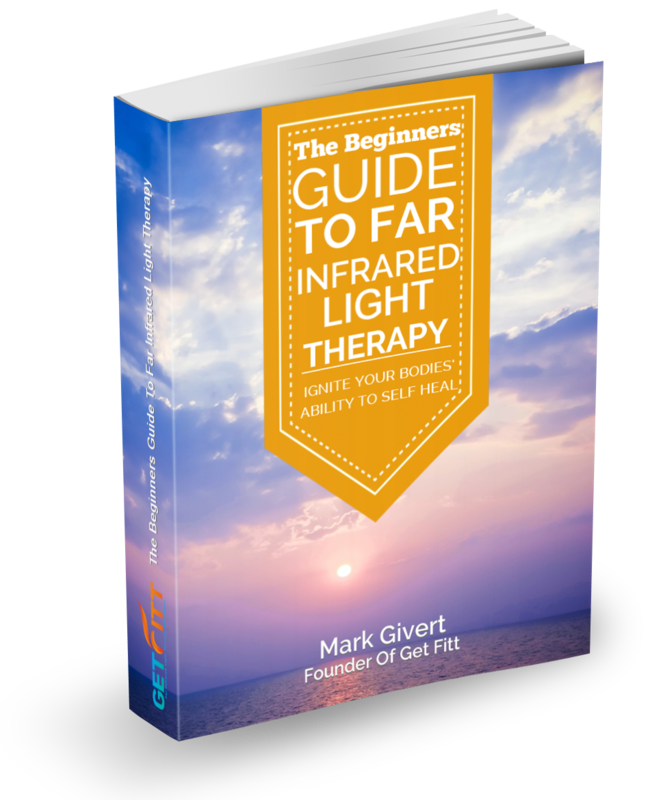 Far Infrared is actually a Light Therapy, and when Far Infrared is absorbed by the cells and tissues of the body, heat is released into those deeper harder to reach areas of your body. This is important because it means that the Far Infrared penetrates very deeply into those harder to reach cells and tissues of the body. This helps warm and increase blood supply deep within the painful areas of the body’s cells, tissues and joints. Increased blood supply in painful areas can also help promote the bodies’ natural healing and repairing processes. So often muscles in the painful areas of our body are often in spasm resulting in even more pain. When muscles spasm they can literally choke off the blood supply to the painful area in question. The result is that metabolic wastes build up in the painful areas causing even more pain and inflammation. When you are in so much pain, we know many clients who absolutely cannot tolerate anyone even touching them let alone a massage. So, what do you do with these troublesome painful spots and muscles spasms? Get Fitt Far Infrared Thermal Treatment effectively and thoroughly warms you through, as this happens circulation to painful areas can increase as your muscles relax. This allows oxygen rich blood to bathe painful areas, flushing away the acidic wastes that cause more pain, inflammation, soreness and stiffness. As this occurs a general sense of wellbeing and relaxation can be experienced. Far Infrared Thermal Treatment has also been shown to make connective tissue more flexible, provides greater joint movement and brings about increased levels of endorphins, which ease pain. (Therapeutic Heat & Cold – Justin Lehman 4th Edition).